Jeffrey S. Dixon received his B.A. in International Relations and Political Science/History from Concordia College in Moorhead, MN. He received his PhD in Political Science from Rice University in Houston, TX, writing his dissertation on the consequences of third-party military intervention on civil war outcomes. He has published articles on the causes of civil wars, how civil wars end, and the duration of civil wars. 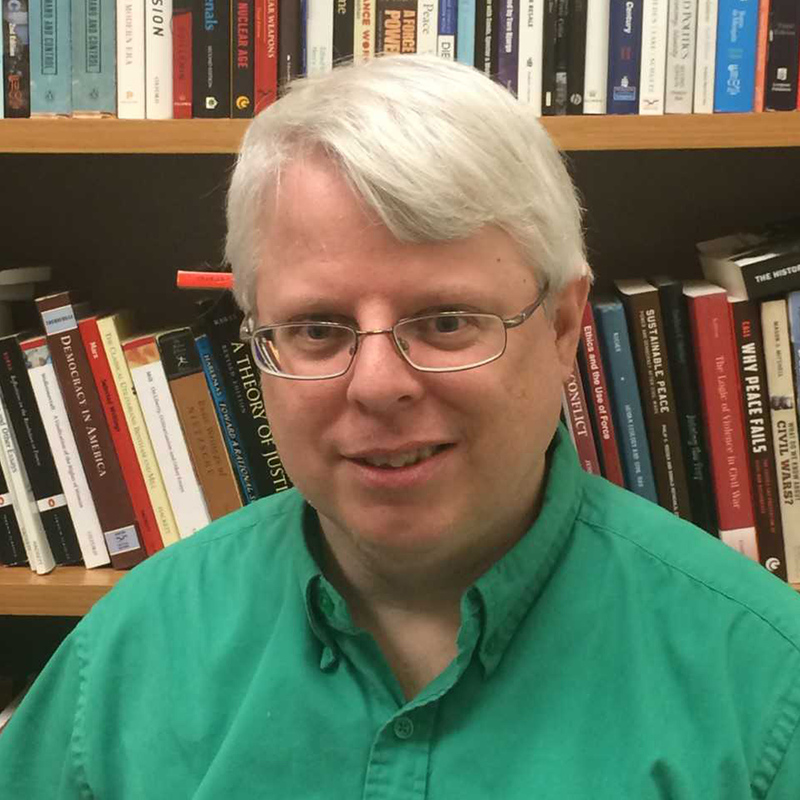 He is currently Distinguished Graduate Faculty and Associate Professor of Political Science at Texas A&M University - Central Texas and co-host of the Correlates of War Civil War Dataset, which he is currently revising and extending for the period 1816 to 2017. Other current projects include a rational choice model of intercommunal wars, an assessment of the role of military interventions in civil wars, an application of J.R.R. Tolkien’s The Hobbit and The Lord of the Rings to both domestic and international politics, and a paper refuting the thesis that war is waning in world politics. He teaches courses on international relations, research methods, comparative politics, and normative political theory.